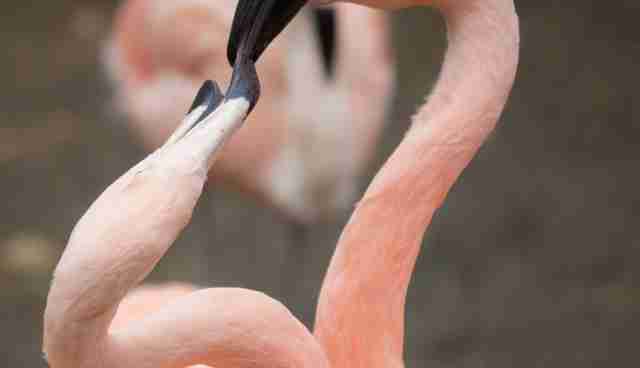 Since I was a little girl I have had a fascination with flamingos. Their graceful movement, vibrant colors and unique shape make them one of the more recognizable birds. Watching them interact is even more amazing. 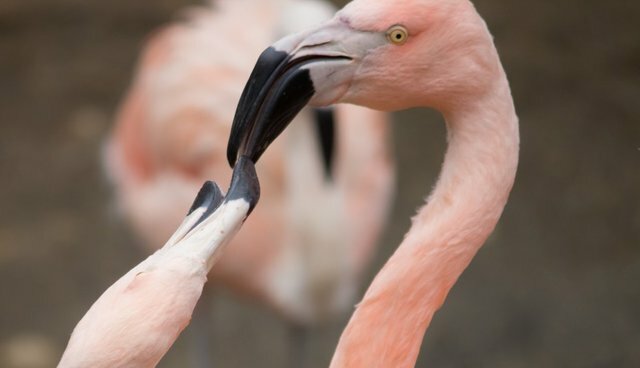 Here two flamingos are caught in an epic battle over food. Even in battle their shape shows their beauty.